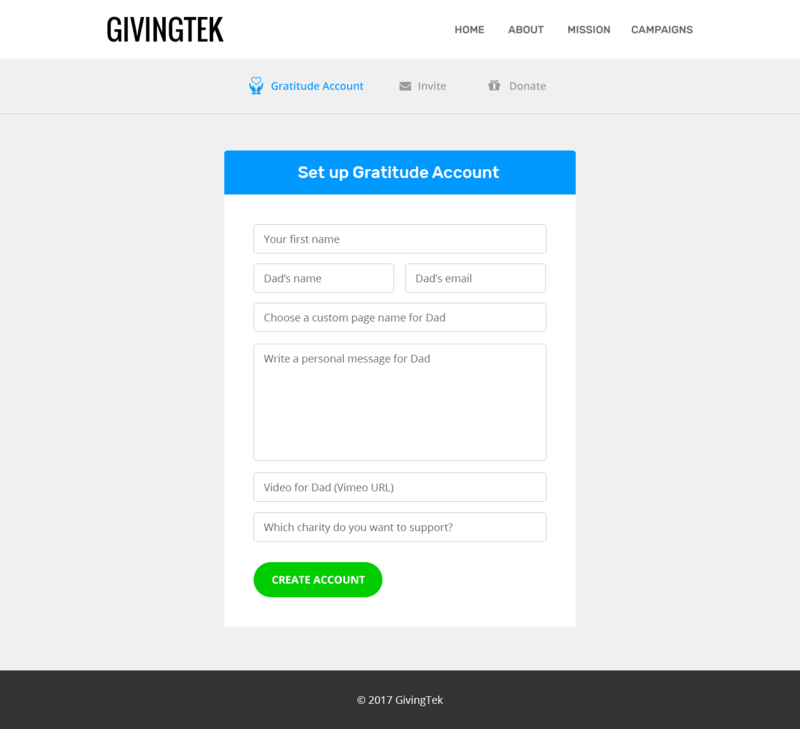 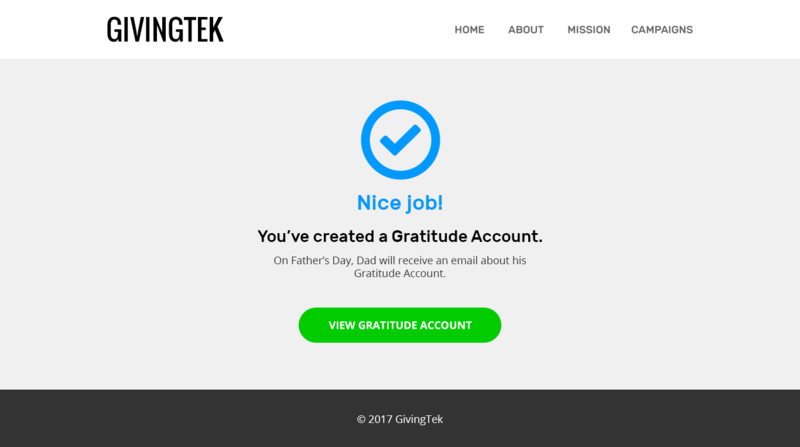 GivingTek connects people around the world to more joy, giving, and gratitude. 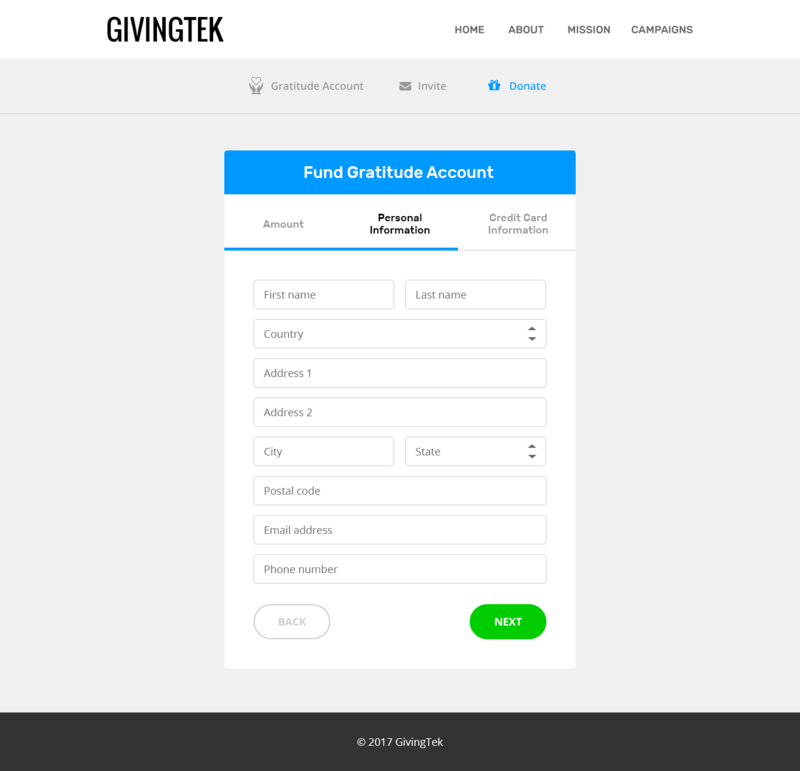 It allows people to give their family and friends charity donations in lieu of gifts on special occasions. 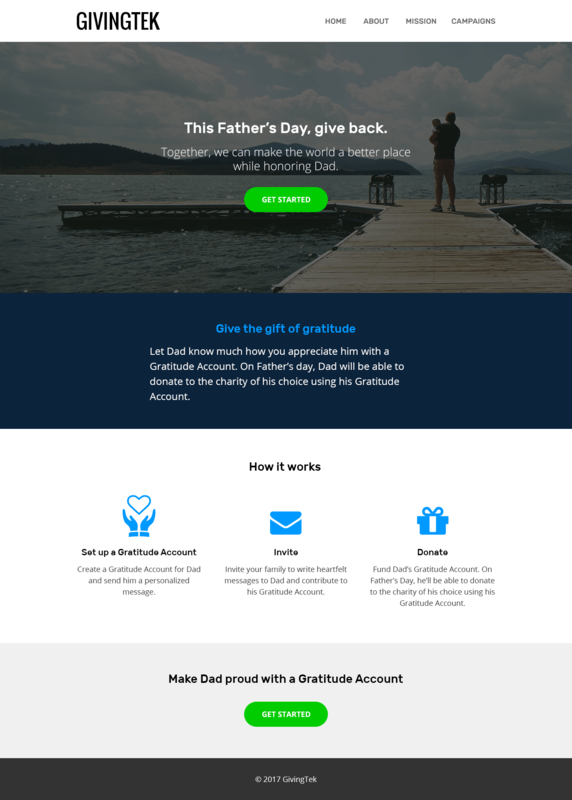 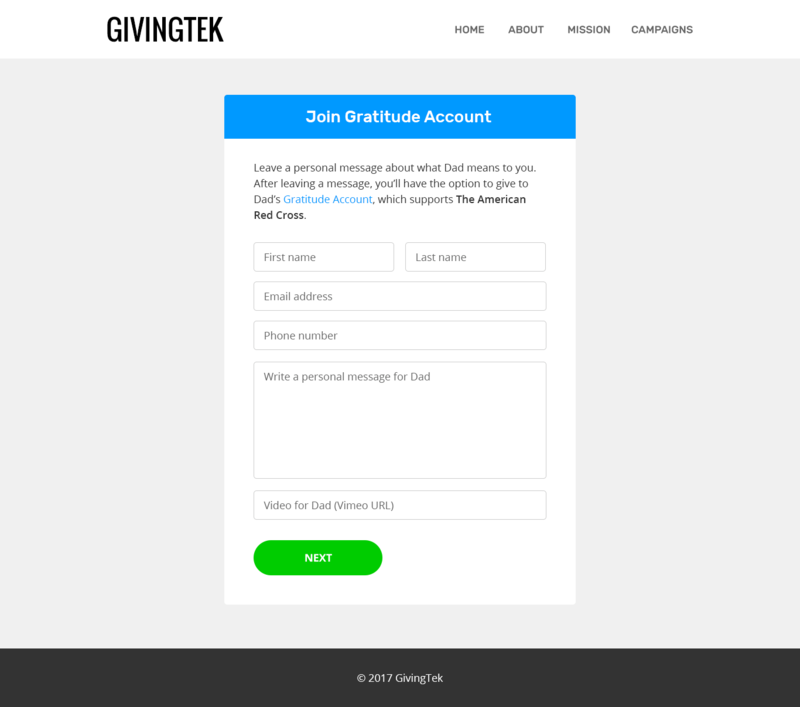 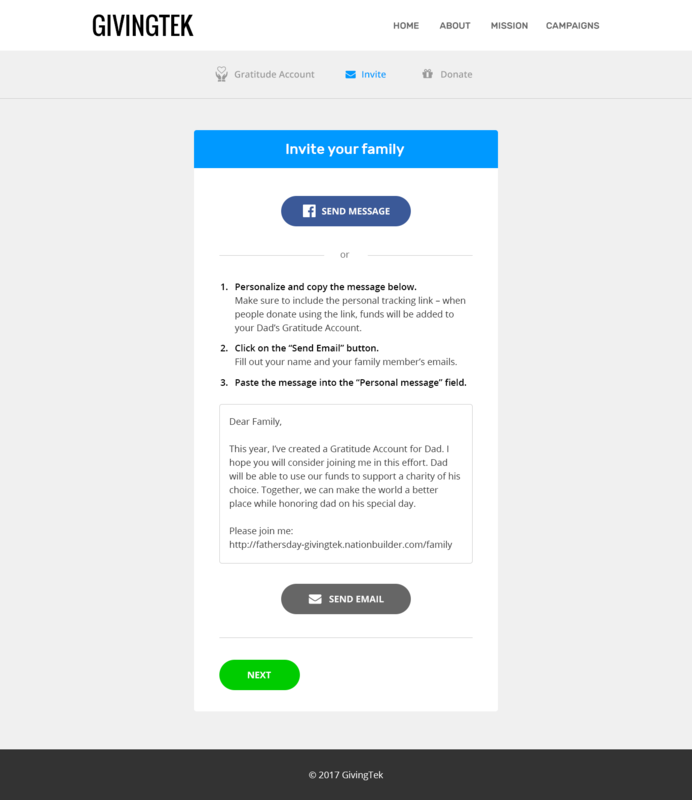 I designed a landing page that would explain the “donations as gifts” concept to users and inspire them to donate to charities.